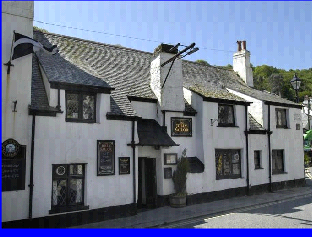 In medieval times there were two towns on opposite banks of the River Looe. 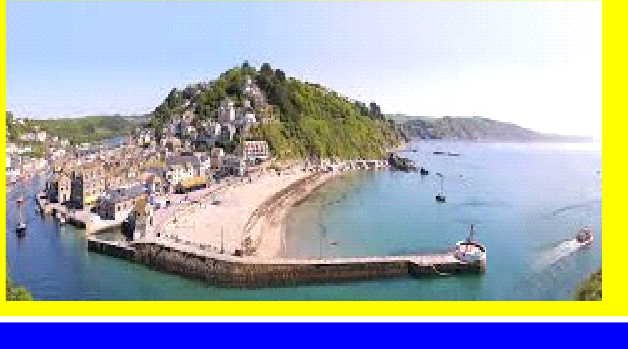 East Looe includes the fishing harbour, the main shopping centre and the sandiest beach. West Looe is quieter, but also has shops, restaurants and hotels and leads to Hannafore with its fine views of Looe Island. The two towns are now one, joined by a bridge across the Looe river. 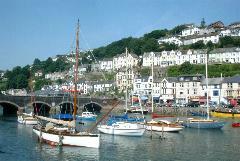 The seaside town of Looe keeps visitors entertained all year round and is still very much a working fishing port. Start your day early and you can watch the day’s catch being auctioned on the quay and pick up some fresh fish for yourself. From the large car parks level streets snake their way to the beach near the town’s banjo-shaped pier passing a mix of shops many of which are located in buildings dating from the 16th and 17th centuries. 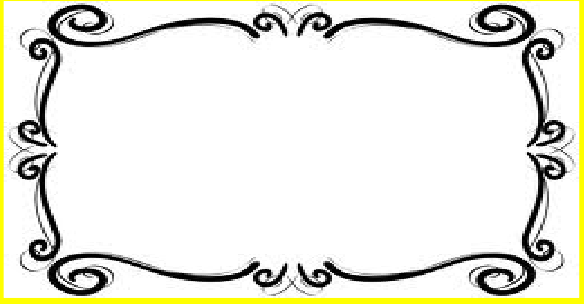 Looe is famous for its food and many eateries in the town serve up award winning fare from fish and chips near the river to gourmet menus in smart restaurants perched on the hill overlooking the harbour. As fishing is big business in the town visitors too can try their hand with a rod and line on organised mackerel fishing trips close to the shore or for big game hunters, you can take a boat and head down to meet the Gulf Stream 25 miles out to sea to seek out crafty blue sharks. 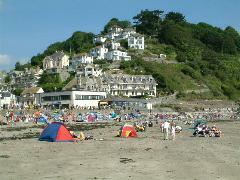 Looe’s main beach is easily accessible from the town’s car parks. Whatever the time of year, grab a hot drink or an ice cream, sit on the soft sand and build a castle. A visit to Looe Museum reveals a collection of smuggling memorabilia, the town’s railway heritage and some wonderful model boats housed in one of the oldest buildings in the town. Apes and monkeys rescued from all over the world get some longed for TLC by dedicated staff at The Monkey Sanctuary four miles from Looe. A fascinating and informative refuge for troubled primates. 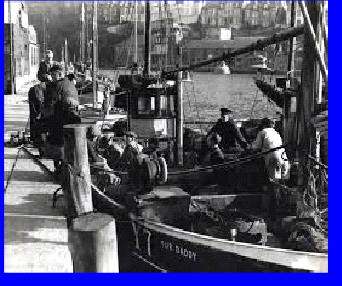 Looe has a long harbour wall that stretches up to the Victorian bridge and is perfect for catching crabs from. A line or net, a small bucket, a piece of bacon and a bit of patience is all you need to keep the children entertained for hours. minute walk (five minutes if you use the ferry) from the beach.